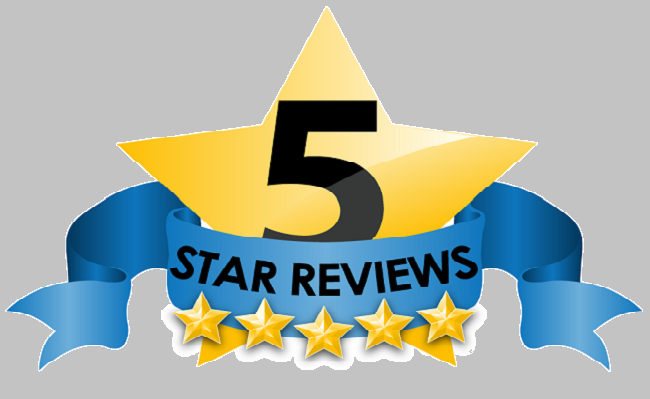 Read some of our Google and Facebook reviews. Superb turnaround on a Saturday wheel fix using the weekend drop in workshop. By Sunday afternoon we were pushing hard towards An Cladach a remote bothy on the eastern side of Islay. Ian in particular went out of his way so sort out my headlamp dilemma. Can’t say enough thanks for the team at Blazing Saddles! In town for a short trip, and without a bike. They were wonderful, with providing. E not only a perfect bike at a great rate, but also took the time to suggest some good local trails. Thanks again to the team. Special thanks to Allen, Anna and Beau. Brilliant shop with loads of quality products. I went in for workshop stuff and there was way more stuff than pretty much any other shop I’ve been in. The staff were really helpful and the mechanic was happy to pass on his knowledge too. We called yesterday as my wife had a puncture on her ebike.We couldn’t find our spanner so we bought one here along with a new inner tube.The staff were so helpful they offered us any help we needed and gave us a track pump to blow tyre up.They also asked if we wanted to go inside to fix as it was starting to rain.The staff were very genuine and well clued up on bike components.I would definately recommend this shop anyone.There isn’t many places where you will get genuine help like that these days. Took my road bike in for a service and it’s been transformed. It rides brilliantly and genuinely feels better than new. Service cost was very reasonable, especially when you factor in the lengths the guys went to in degreasing the bike and getting her back into shape. These guys are awesome… set off on a towpath ride from Hebden Bridge to Manchester this afternoon. Unfortunately, just a mile outside of Hebden, I had something of a mechanical mishap with my pedal crank! The guys got it sorted and even lent us a lock (left without one – fail!) to leave my other half’s bike there so we could go get a cuppa while we waited. Really friendly and very knowledgeable. 5 stars. I can’t recommend Blazing Saddles highly enough. When you have a difficult mechanical problem which is beyond you to fix, you really need a mechanic who is not just reliable but who can be creative in finding a solution. That person is Al who was able to find a way to remove a gear cable which was stuck inside the lever mechanism. Thanks so much – you saved my weekend away from Sheffield with my club. Excellent service and good value for money too. It was definitely a challenge! Glad we could sort you out Peter. Very best wishes. My wife and I called with a loose rear mud guard on her new ebike and Hazam fixed it in 5_10 minutes and would not take any payment but we insisted as it helped us out so timely. I would recommend this shop to anyone with bike problems for for bikes! Thanks so much for the comments Kevin – I’ll pass on the message to Hassan too! Really glad we could help. Recently arrived home (Luddendenfoot) from an 8,000 km cycle ride from Tarifa in Spain to Nordkapp in Norway. Blazing Saddles very kindly gave me a strong cycle delivery box to enable me to pack my bike prior to flying down to Gibraltar. This is a well rehearsed routine for these long trips and works well, however without Blazing Saddles it wouldn’t have been possible. Many thanks to you all. For anyone wanting a long distance cycling challenge that visits many European countries, I thoroughly recommend this trip. If you are interested, visit http://www.timralph.co.uk to see some photos and read the blog. Thanks for the feedback Tim and we’ll check out the blog. Always happy to help out.